Iiro P. Jääskeläinen obtained his Ph.D. in 1995 at the Department of Psychology, University of Helsinki, Finland. Currently, he is a cognitive neuroscientist at the Brain and Mind Laboratory at the Department of Biomedical Engineering and Computational Science in Aalto University School of Science, Espoo, Finland. Prior to joining Aalto University, Dr. Jääskeläinen worked as a post-doctoral fellow at the University of Helsinki and as an Instructor in Radiology at Harvard Medical School and Massachusetts General Hospital, Boston, USA. Jääskeläinen has conducted cognitive neuroscience studies since the mid-1990s using EEG, MEG, fMRI, and psychophysics, with a relatively wide range of interests from perceptual and cognitive functions, including emotions and social cognition, in healthy humans to cognitive deficits in psychiatric and neurological disorders. He has also been involved in psychopharmacological studies addressing the neurotransmitter basis of human perceptual and cognitive functions. 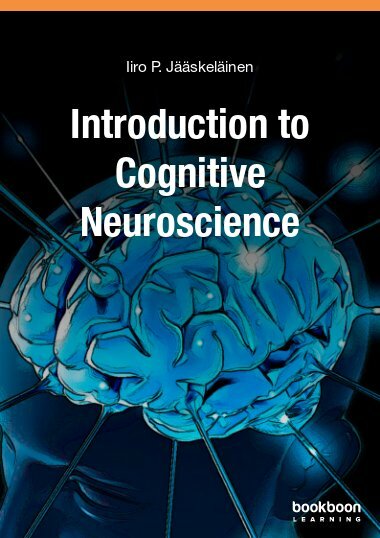 Jääskeläinen has authored over 80 articles in international peer-reviewed journals including PNAS, Trends in Neurosciences, Biological Psychiatry, Journal of Neuroscience, Neuroimage, Human Brain Mapping, PLoS ONE, and Neuropsychopharmacology. He is also a review editor of Frontiers in Auditory Cognitive Neuroscience and an editorial board member of the Open Journal of Neuroscience.